Dstl provides the government with a wide programme of research and scientific and technical support. Its purpose is to maximise the impact of science and technology for the defence and security of the UK. Today, science and security areclosely connected. Innovative ideas are essential in preparing government to counter the emerging security threats. 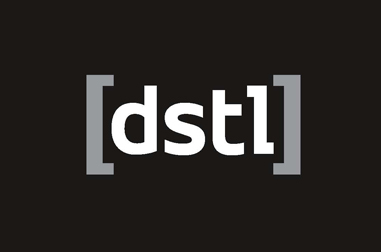 Over the years, Dstl has tackled some of the most challenging science and technology problems facing the UK Government and has developed cutting-edge solutions and services. The skills, expertise and knowledge that Dstl has developed as a result are relevant to the four key strands of the UK’s counter-terrorism policy – Prevent, Pursue, Protect and Prepare – as well as wider security initiatives. Dstl already operates across government in helping to build in resilience and preparedness. It offers the very best impartial scientific and technological advice, and access to the latest security and surveillance systems. 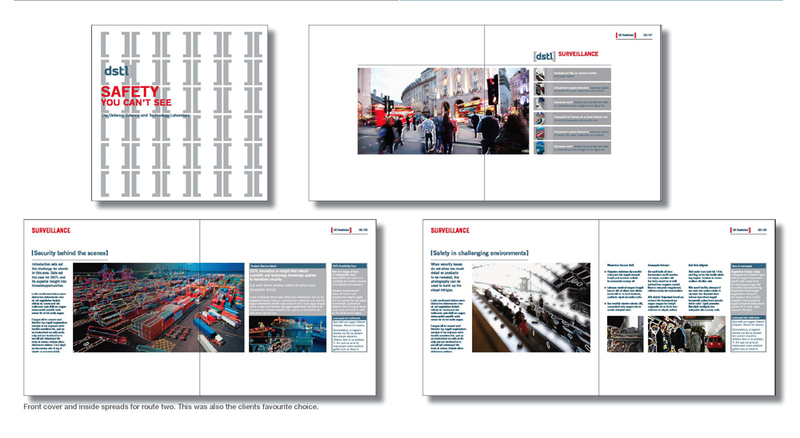 The brief was to produce a corporate brochure which reflected the nature of Dstl’s business. 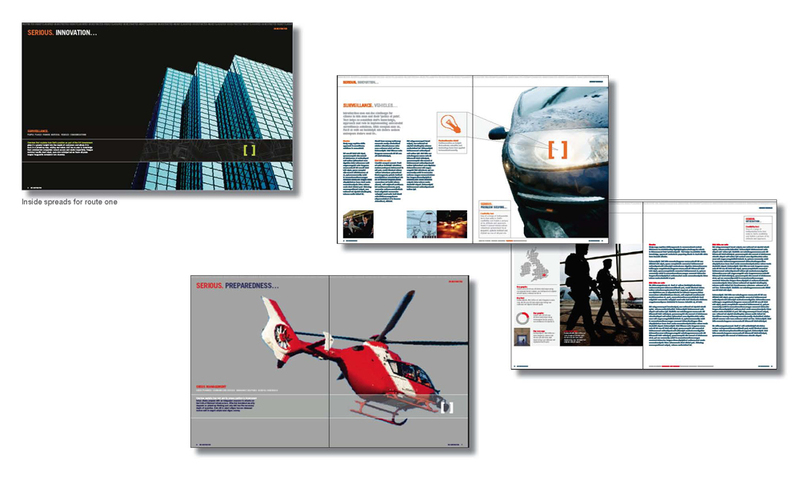 The examples show a range of front cover designs for route one. The original thought was around Dstl’s expertise and know how. The second route was an expression of where this technology may be found in everyday situations.